I’m Marina Voronina – certified professional organizer. I’m originally Russian and I’ve been living in Hong Kong since 2009. I’m a mother of three small children. And thanks to them I understood how important it is to stay organized in daily life. This is particularly vital of Hong Kong due to the small living spaces and very busy lifestyles. 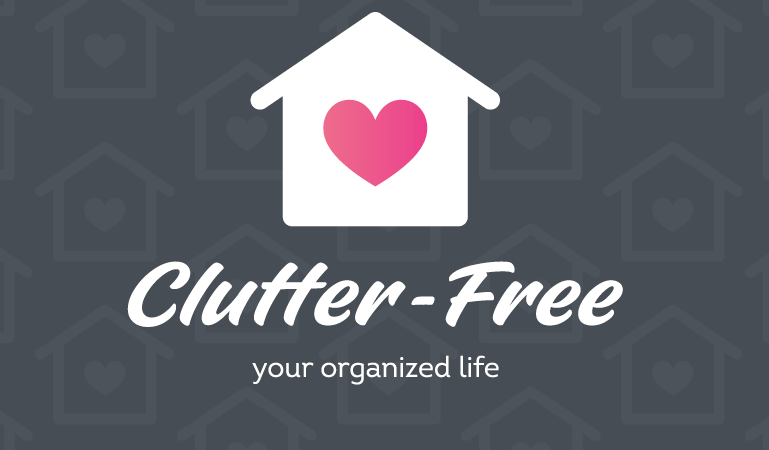 Most people don’t realize how much a disorganized and cluttered home can impact their mood and health. Unnecessary things take over useful and precious living space – the space where you should rest and recover from a long busy day. Quite often people feel exhausted and overwhelmed. Tired people tend to make compulsive buying decisions, which leads to even more clutter accumulating that, of course, make the situation worse. My area of expertise and goal is to reverse disorganization and to bring order to your space with easy to access storage spaces for items you use every day. I can help you find solutions to make your daily life more functional and comfortable in an organized home so that you can finally be relaxed in your surroundings.